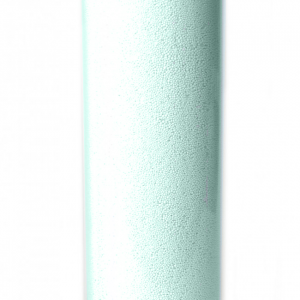 Top quality filtration, Made in USA, water filter cartridges for Wide Spectrum contaminant removal. Also available are specialized cartridges for fluoride, chloramine, nitrates, radiation, hardness, arsenic, pharmaceuticals & much more! 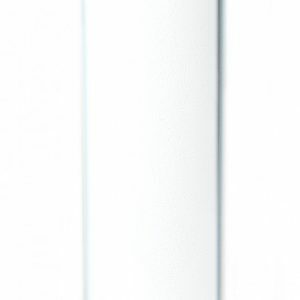 All the cartridges listed below are compatible with CuZn refillable Counter Top and Under Counter Water Filters. 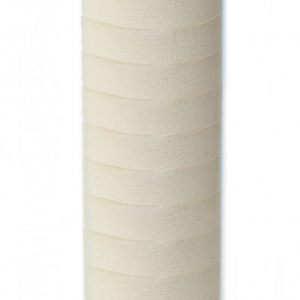 Customers with a single cartridge housing must select 1 of our Wide Spectrum filters. 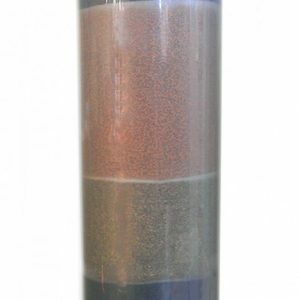 Customers with double or triple housings must select at least 1 Wide Spectrum filter, along with their choice of Specialized Cartridge(s). 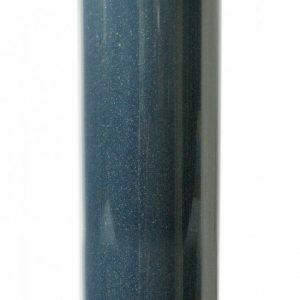 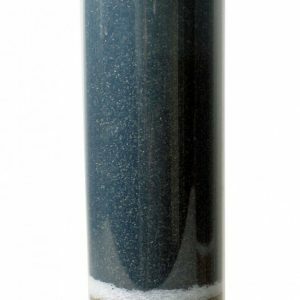 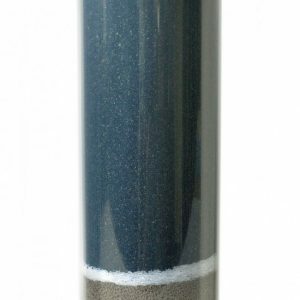 Click here to learn what our High Purity Coconut Shell Carbon filters: What does activated carbon filter?